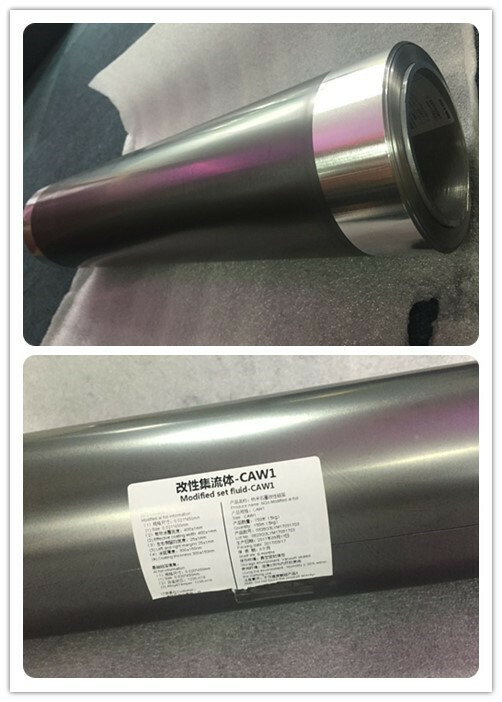 ”CAW1 ”is one of the highest-quality “CA” series product, it took five years for the research and development of the product , Nano graphite with excellent performance is produced and used as raw material for the functional coating. 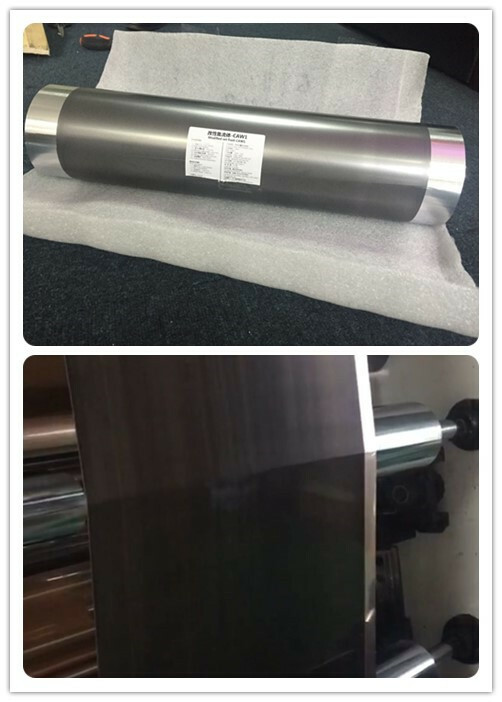 Due to high conductivity and small size of the Nano graphite ,the obtained functional coating is very thin and highly conductive. The thickness of the functional coating is about 400mm,resulting in improvement of both energy density and power density .we have independent intellectual property for this technology. Physical and Chemical properties of CAW1 products. The product type,quantity ,production date and Origin place etc, are indicated on the package.
. Use the product in the workshop with humidity of ≤20%RH and a high dust purification.
. Store the product below 35℃, do not open the vacuum package before use .after use ,the left product should be dried at 40-60℃ for 2 hours under vacuum ,then kept in the cabinet filled with nitrogen at room temperature.
. The product can be stored under vacuum package for one year at ambient temperature and moisture without direct sun. 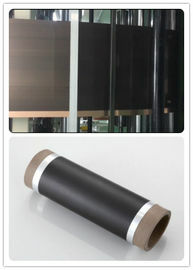 Once the vacuum package is opened, the product can be kept under vacuum cabinet for at most one month. 2.The coating layer is highly Hydrophilic, handle it under personal protection. 3.Avoid using the product under dust, The dust purification should be over 0.1M. 4. Avoid any collisions against hard materials. Handle the product gently. 5.This product is developed by our company for the application in batteries , if application in other fields, please contract with us for it . 1.We can provide free sample. 4.we can provide maetrical COA and MTC .